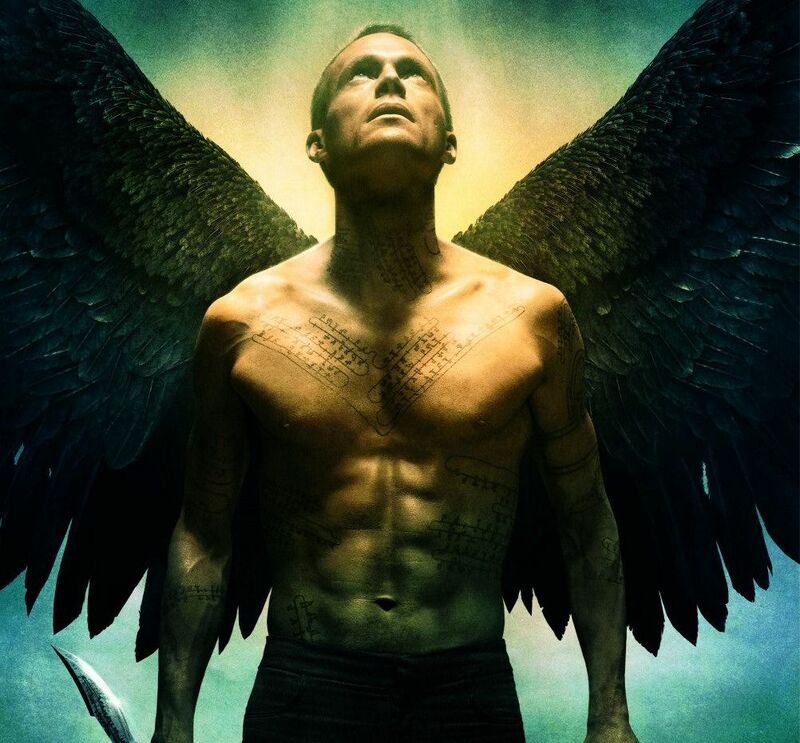 Syfy has announced today that their brand new series "Dominion," based on the film Legion by writer-director Scott Stewart, will make its debut on Thursday June 19 at 9 p.m. EST. You can check out the previously-released teaser for the series below. "Dominion" is an epic supernatural action drama set 25 years after the events of the movie and picking up in the aftermath of a catastrophic war between an army of angels and mankind that has transformed the world. The series follows the perilous journey of a rebellious young soldier, set against a backdrop of the ultimate celestial battle as it touches down on earth. "Dominion" stars Christopher Egan, Tom Wisdom, Roxanne McKee, Alan Dale, Anthony Stewart Head and Luke Allen-Gale. Stewart directed the pilot and is one of the project's Executive Producers. Michel Litvak and David Lancaster of Bold Films, who produced the film, are also Executive Producers. Vaun Wilmott wrote the pilot and will also serve as Executive Producer on the series.